Ensure your pooch has a healthy life with routine preventive care. Schedule annual and biannual pet wellness exams at Wilbraham Animal Hospital. 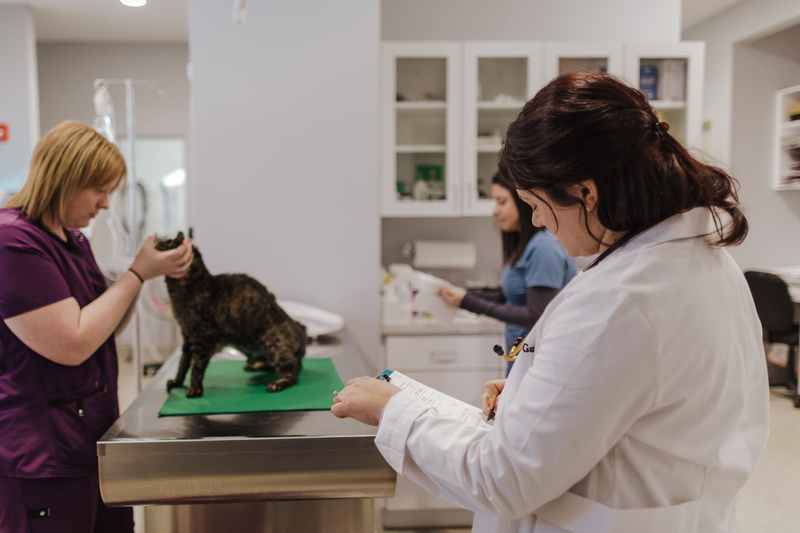 Our doctors will have a thorough discussion of your pet’s lifestyle and habits, conduct a complete physical exam, and recommend vaccines and other preventive measures. We also provide wellness and vaccination programs for kittens, puppies, adults, and senior pets. We know that every animal is unique, and therefore each of them needs special, individual care. That’s why our veterinarians have a detailed consultation with the pet owners to learn everything about their pet, and then provide the right treatments and recommendations.